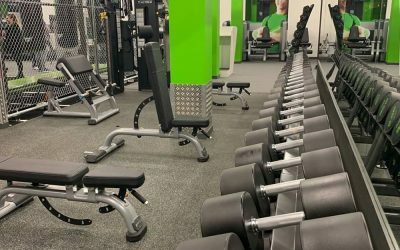 A brand-new 6100sqft énergie Fitness gym opened in Bognor Regis on Friday 12th April, celebrated by the local community the evening before. 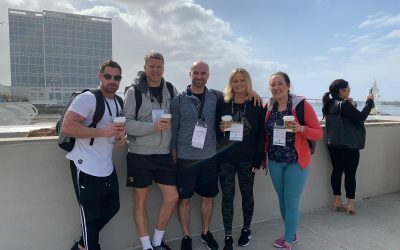 A few members of our franchise network and head office have just returned from IHRSA 2019, which took place in San Diego, USA. 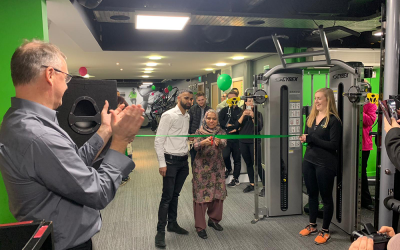 On Thursday 7th March, new club énergie Fitness Chelmsford opened their doors in Waterhouse Court and celebrated with the community. 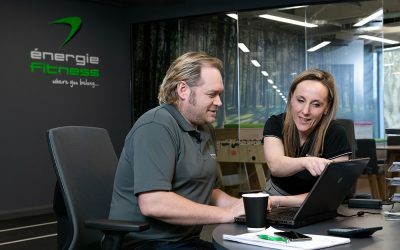 Struggling to achieve a healthy work-life balance? Here are six ways to better your energy, productivity and health both at work and at home. 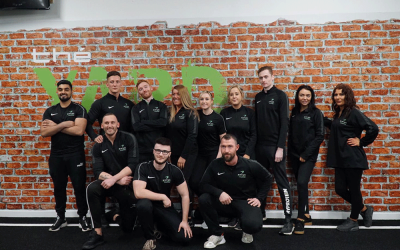 On Thursday 28th February, new 7000sqft club énergie Fitness Stockton opened their doors in Wellington Square Shopping Precinct and celebrated with the community. 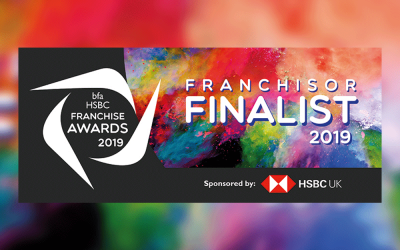 énergie Fitness has been shortlisted for the Brand Awareness & Innovation accolade at the bfa HSBC Franchise Awards, to be held at the Vox, Birmingham, on June 27. 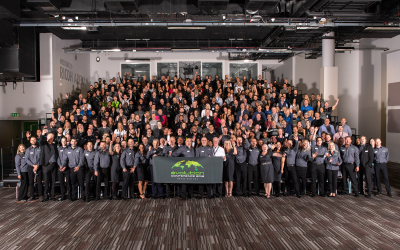 Wondering how to run a successful franchise business? 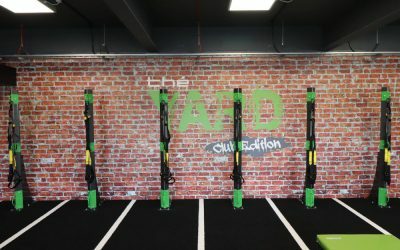 Read on to see the key advice from the UK's leading fitness franchisor. On Thursday 3rd January, new 24-hour club énergie Fitness Bridgwater celebrated its opening at Express Park with locals and members. 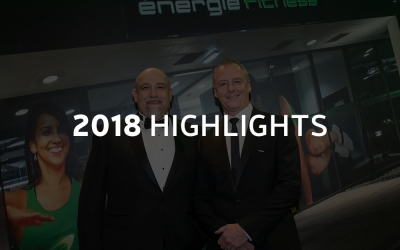 As 2018 comes to a close, we celebrate our key achievements, developments and growth within the last twelve months that have led us to become the top fitness franchise in the UK. 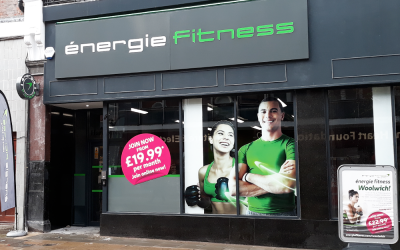 On Friday 7th December, a brand-new 7000sqft énergie Fitness club opened its doors on Hare Street in Woolwich. 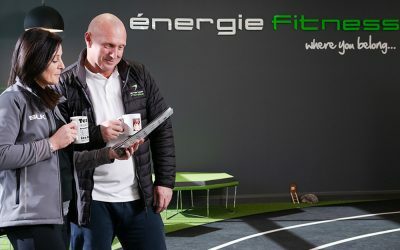 énergie Fitness has been recognised as an outstanding fitness franchisor in the Elite Franchise 100 Top UK Franchises for 2018, ranking in 2nd place. On Saturday 3rd November, énergie hosted its 15th annual évolution Conference at the Ricoh Arena in Coventry.